By December 2014, Fidor Bank, Kraken, and selected partners should be taking first steps in setting up the future platform. 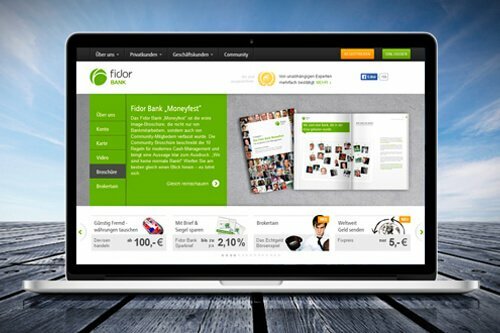 Fidor Bank AG, Germany’s first Web 2.0 Bank, based in Munich and Kraken, digital currency exchange, based in San Francisco, are collaborating to launch a specialized bank for crypto-currencies, the world’s first fully regulated and licensed financial services entity in the sector. 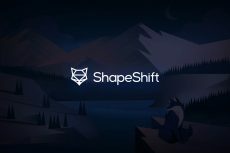 The project’s aim is to merge products and services from various providers of digital assets and to offer a wide range of financial products and other services related to crypto-currencies. “The aim of this initiative is to establish a specialized banking platform for crypto-currencies. Products and services from various providers of virtual assets like bitcoin (e.g. 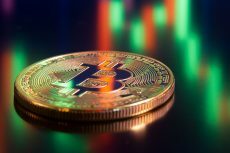 exchanges, payment, trading) are to be bundled in a kind of “crypto-currency-marketplace,” – said Matthias Kröner, CEO of Fidor Bank AG. “We want to build a regulated and specialized banking home for entrepreneurs and retail customers who are intrigued by the idea and vision of a virtual currency system. But this, we cannot and we will not do on our own.” – added Kröner. Fidor Bank will maintain core banking platform, the regulatory expertise and licenses along with the technical basis via Fidor TecS AG, it’s IT-service subsidiary that provides the innovative modular banking, payment and community software program fidorOS. The platform is specially developed to maintain optimal support to digital customer groups, which allows the integration of third-party offerings within the framework of an open API-based infrastructure. 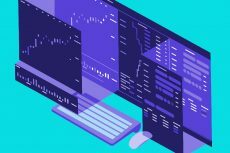 Kraken, in its turn, will provide with its exchange and trading capabilities, technological know-how in safe storage of crypto-currencies, and its broad network and experience in the crypto-currency community. Besides, Kraken’s launching in Japan will have a positive impact on the project. The two companies are actively searching additional partners to provide technical solutions, financing, and market know-how to this crypto-banking platform. “Due to the fact, that this is an open platform, competitive partners are invited to collaborate on this platform. It should be in the interest of all of us to create a network which is as wide as possible,” stated Matthias Kröner. “All partners will be shareholders of this platform, which also means that we will only kick it off with a sufficient group of partners and shareholders.” – he added. Kraken, Fidor Bank and tackled partners will be taking first steps in setting up the future platform by December 2014. On the official website of the project, visitors are being asked to vote on a name of future cryptocurrency bank. 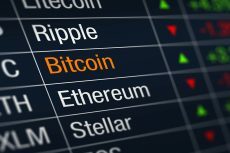 The three proposed names are: Cryptocurrency Bank, BYSE Bank, BICONDO.